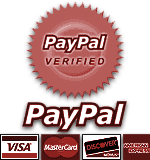 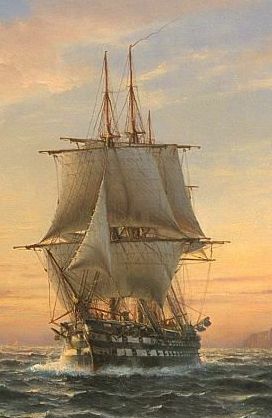 Nautical & Maritime History Books -- Early Republic. 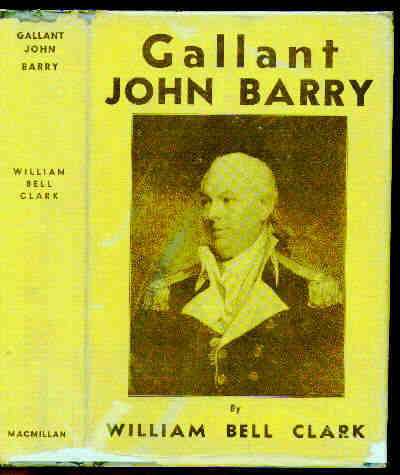 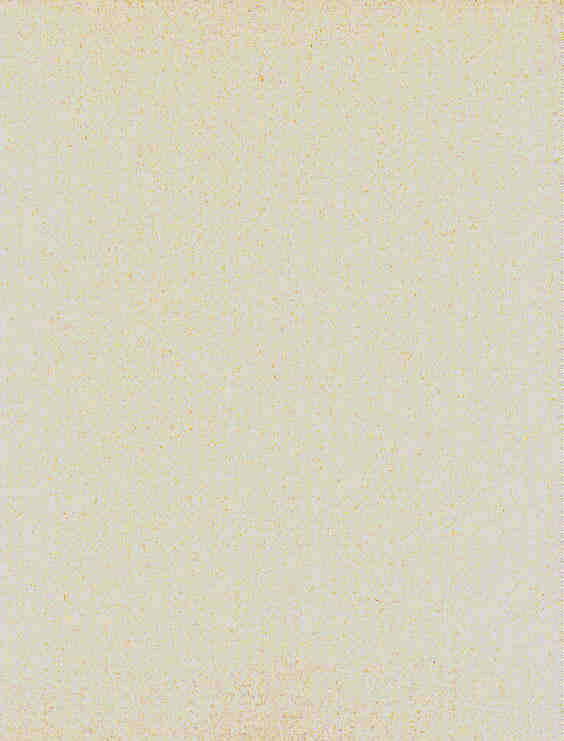 (Barry), Clark, William Bell, GALLANT JOHN BARRY, THE STORY OF A NAVAL HERO OF TWO WARS, 1745-1803. 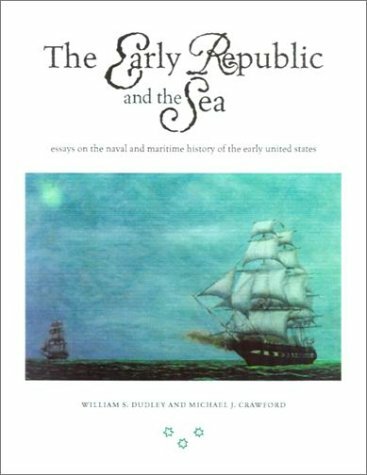 Dudley, William S., and Michael J Crawford (eds), THE EARLY REPUBLIC AND THE SEA: Essays on the Naval and Maritime History of the Early United States. 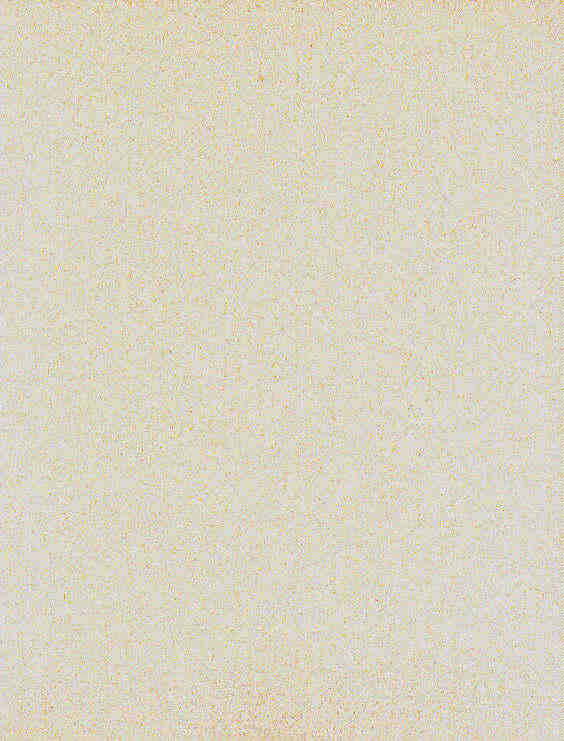 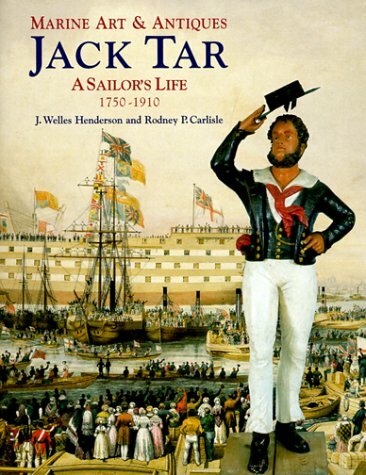 Henderson & Carlisle, JACK TAR: A Sailor's Life, 1750-1910. 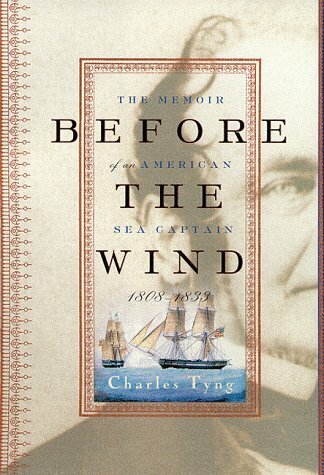 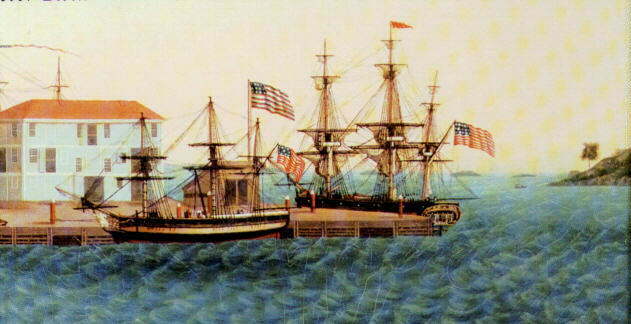 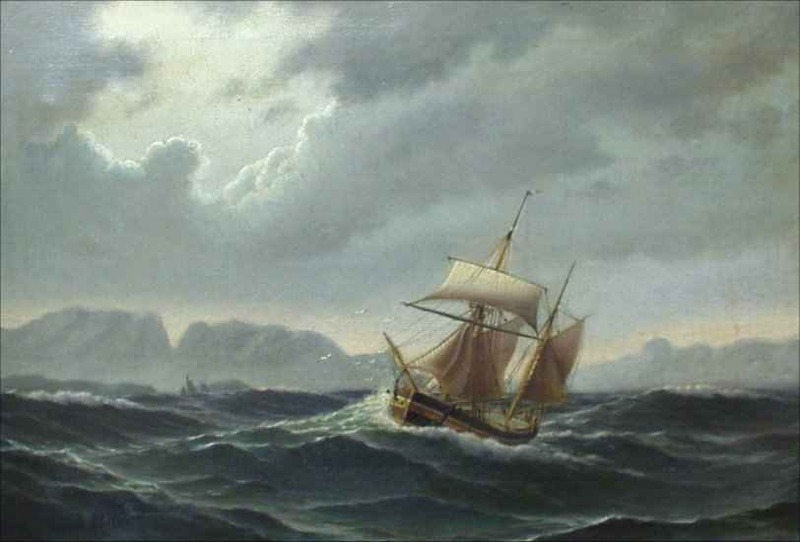 Tyng, Edward,	BEFORE THE WIND: The Memoir of an American Sea Captain, 1808-1833. .